Last week, several of the NOW Classroom authors, Lissa Blake (K-2), Sheri DeCarlo (3-5), Jenny Lehotsky (6-8) and myself had the honor of presenting at the ISTE 2018 conference in Chicago. Our session was titled From Now to Wow: Incorporating Engaging Technology. 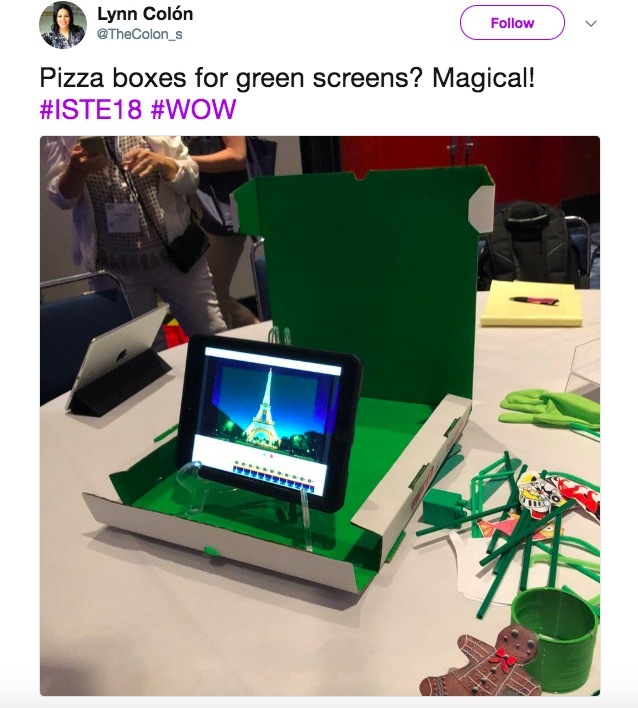 The session was structured into four stations, with each station covering 1-2 of the ISTE Standards for Students while allowing attendees to participate in hands-on activities modeled from lessons in the NOW Classroom book series. Since our session was only one hour long each station was only about ten minutes. Participants seemed to really enjoy this model, as they were able to gain many ideas in a short amount of time without any “down” time. After our session, many attendees came up to tell us that ours had been the best session they had attended! Lissa Blake’s station that utilized pizza boxes to make small green screens became one of the most-tweeted ideas at ISTE 2018. To take a look at the presentation, click here. 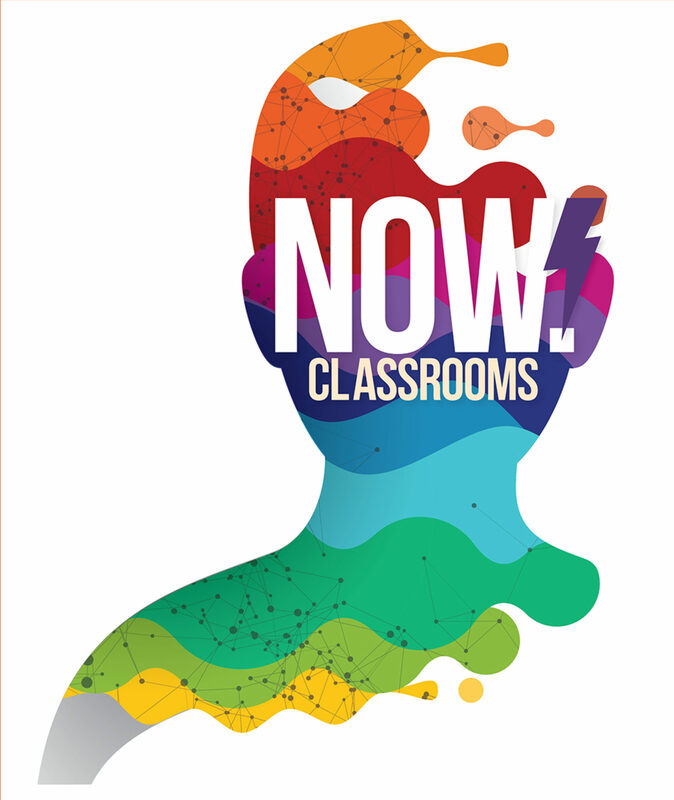 Give attendees ideas they can bring back to their classrooms and implement…immediately! Allow participants to experience the ideas you are presenting hands-on. Educators need to feel comfortable enough, especially with new technology, in order to try in their classrooms. Do not let the grass grow under attendees’ feet! Most people attending a conference, especially one that is multi-days, get sick of sitting and listening to other people blab. Get them up and moving! Let people who need more assistance or move at a slower pace know that they can always ask questions or discuss more after the session. If you have never presented at a conference and have an idea that you would like to share, submit an application! You may want to start by presenting at a local or state conference and move to a national or international conference as you gain experience. Also, many conference application sites will show the percentage of each type of session that is accepted. Poster sessions and panels often have a higher acceptance rate so are a good place to get your feet wet. 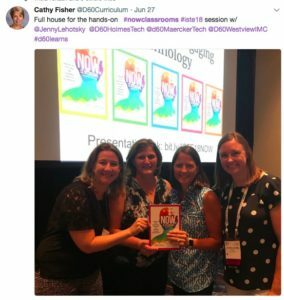 Next PostNext We Won a Learning Magazine Teachers’ Choice Award for Professional Development! We Won a Learning Magazine Teachers’ Choice Award for Professional Development!